The summer is the perfect time to take some time off of work, head to the beach, and relax. When you take a vacation, usually you’ll want to be completely free of anything work-related, including managing social media. However, taking a vacation doesn’t have to mean that your accounts go silent for a week. In fact, your accounts shouldn’t go silent for a week. We’ve compiled a list of tips to help you manage your social media accounts on vacation. With these tips, you can keep your social media active without worrying about it when you’re trying to relax. 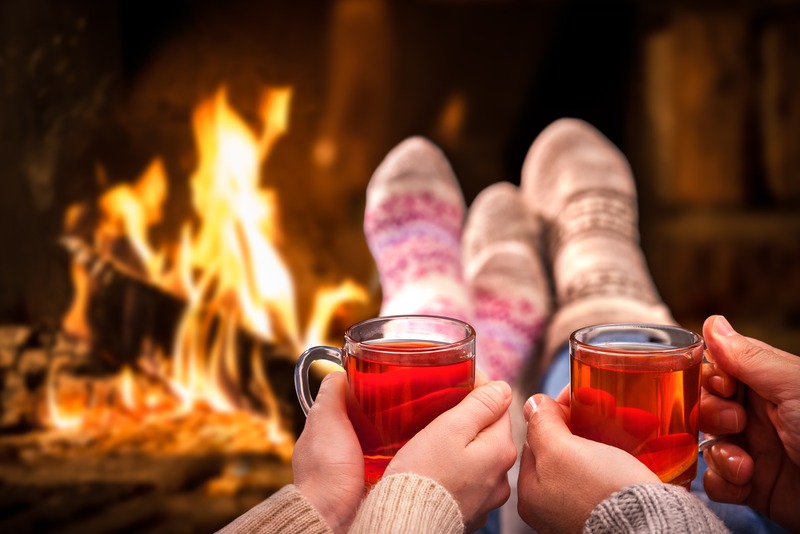 The holiday season is the time of year to celebrate with friends and family, relax, and even take a vacation. 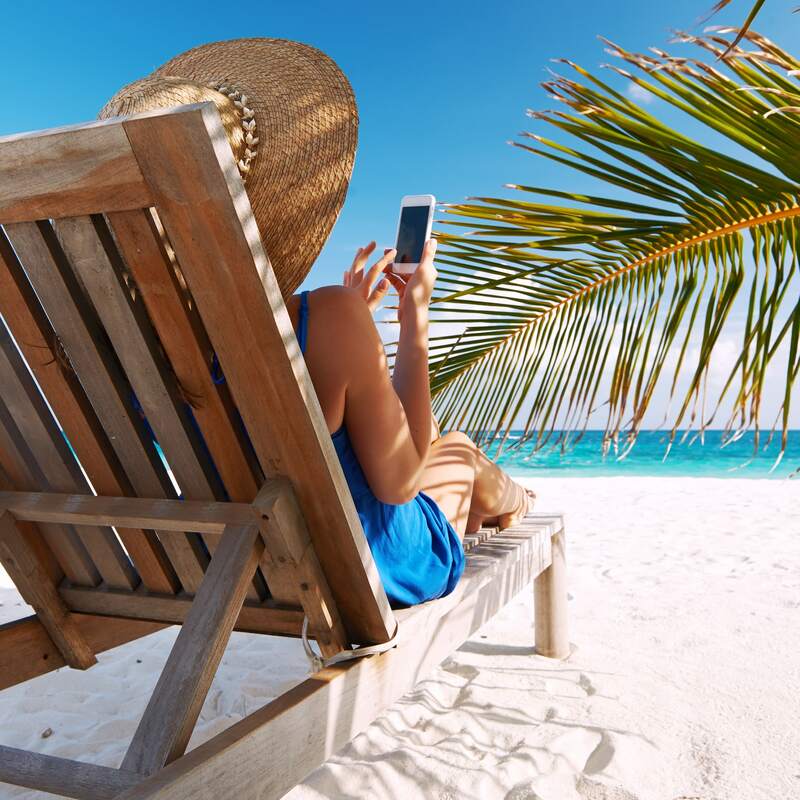 If you’re planning on taking a vacation this holiday season, you might be worried about your business’s social media account. Consistent posting on your business’s social media is essential to its success. So, when you go on vacation, you have to find a way to manage it. Here are some tips that can help!